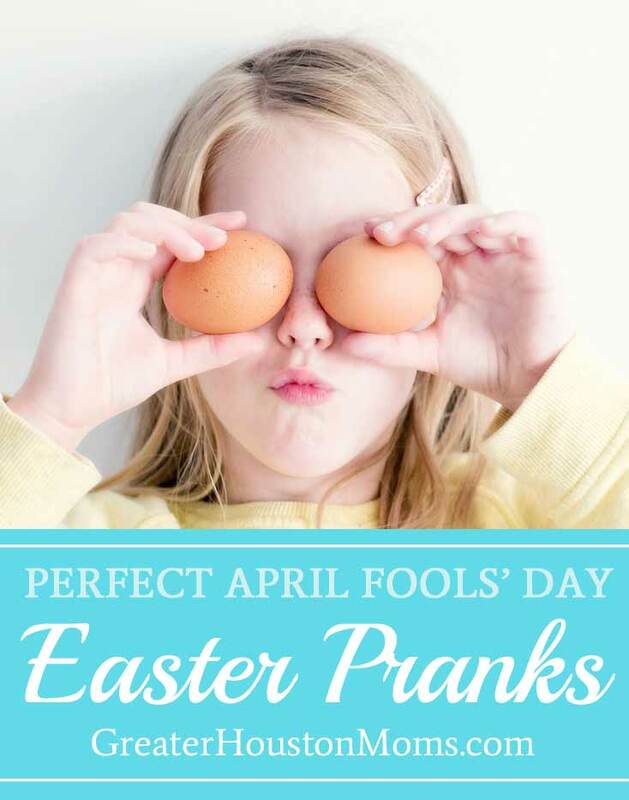 What better way to spend a family event than perfecting your April Fools’ Day Easter pranks! It’s been 62 years since this last happened. Let’s hope people have been planning!� My kids LOVE jokes so we’re keeping it upbeat with some silly frivolity.� Don’t tell PETA but one of our favorites is a frog or lizard in an egg!� Of course, you have to find a frog and have a big enough egg and an unsuspecting child but it is worth it! Happy Easter hope you are spending it with people you love in a way that brings your family closer together and with a healthy dose of fun!� In the spirit of giggles here are our favorite�April Fools’ Day Easter Pranks! This works�really well if you have two areas to “hunt.” Hide your�eggs in one area but send the kids out to hunt the eggs in the empty area.� This is a quick gotcha with little downtime since you can send them straight out to the area that actually has the hidden eggs. 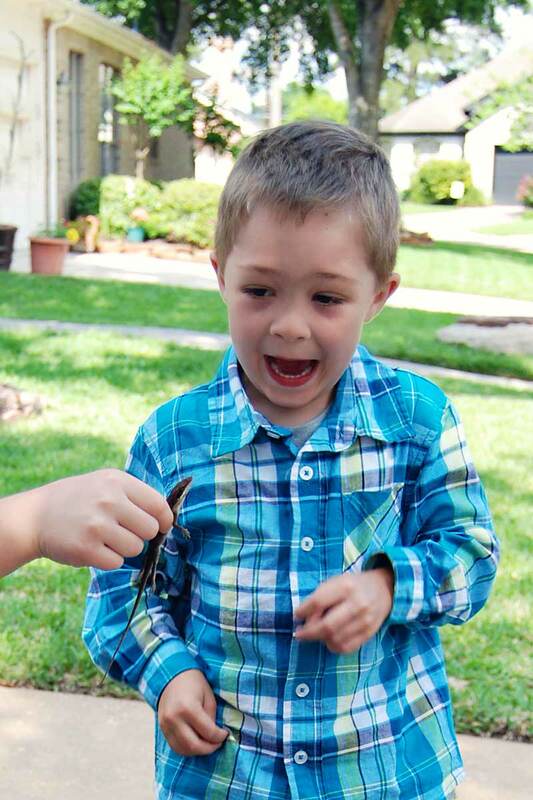 When you are filling those eggs for the hunt be sure to include some fun and unexpected not-so-goodies like baby carrots, frozen peas, small rocks, or empty candy wrappers. Another thing you can do is to put a small line of epoxy or super glue so that the eggs won’t open.� Be prepared with some backups – we’re not going for tears here! 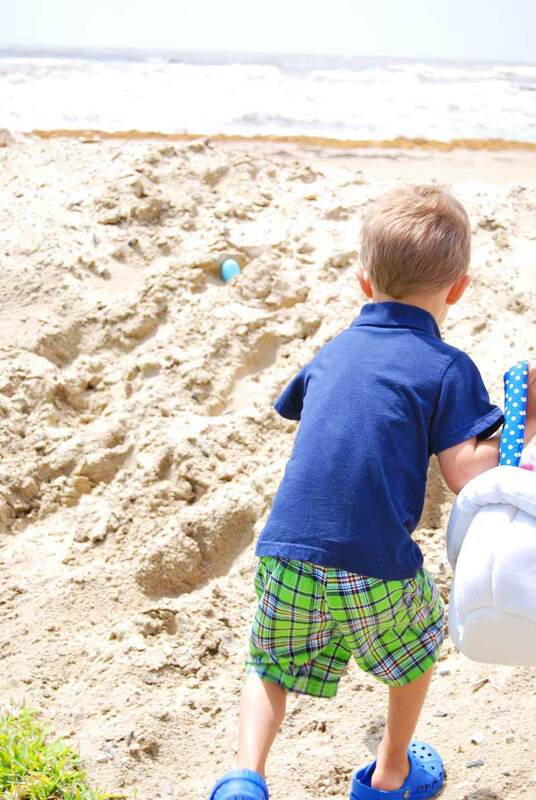 Fill Easter Baskets with your kids own toys.� Or, fill them with really useful things like cleaning products! Leave an unwrapped chocolate bunny on the counter and leave a line of chocolate chips as droppings.� Another option is to put some jelly beans in the potty with a note from the Easter Bunny saying he forgot to flush!� Or, easy peasy Funny Bunny that walks and poops -�yay. Not specifically Easter but these poop cookies are hilariously�gross!� And, if you have children who enjoy discussing bathroom habits (why must we talk about poop all the time!?) then they’ll love these. Is it frosting or mashed potatoes? Prank food is always a hit. Always.� It ought to be pretty easy to sneak one of these into the easter spread! Hoppy Easter – and don’t waste your moment the next Easter April Fools’�Day is in 2029!